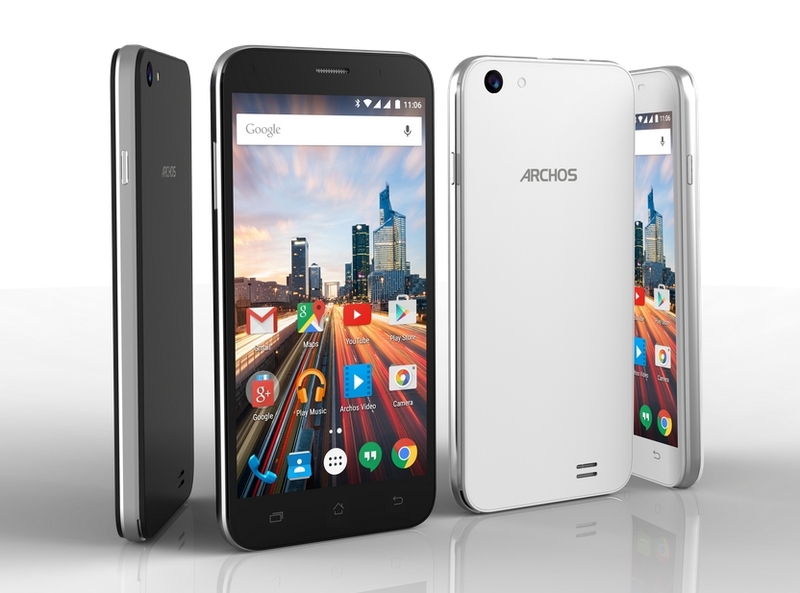 Archos launched new 50f Helium, 55 Helium Smartphone Specification Features :- French Company named Archos will be showcasing its range of smartphones in IFA 2016 along with the big shots competitors like Sony, Samsung, Lenovo etc. It will be coming up with its two variants i.e: 50F helium and 55 Helium. Company has already announced these handsets and these smartphones will soon be available “worldwide” before the month of October. It is going to be an entry-level smartphone that will be present at the price of INR 8,800 or GBP 99.90. This handset will be made available to customers using both websites as well as the company-owned distribution channels. 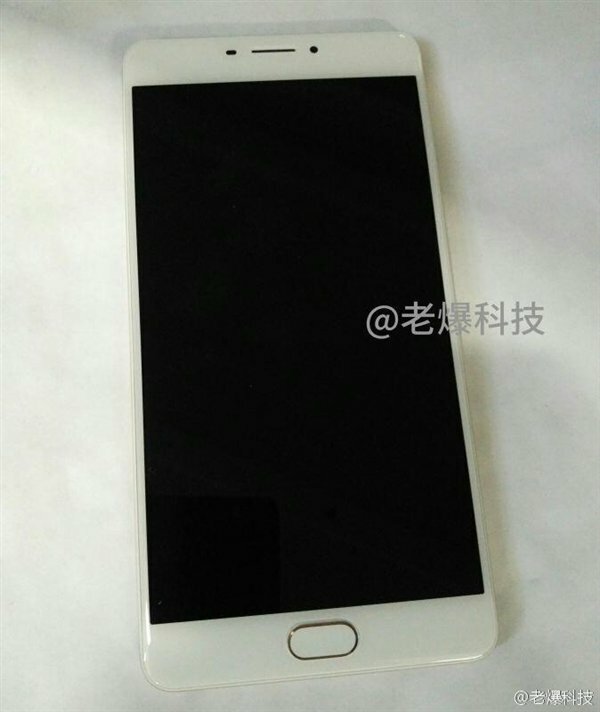 It will incorporate finger print sensors on the board and will sport 5” HD IPS Display. It will be powered by Quad-core processor clocked at the clock frequency of 1.1GHz and the processor is based on Qualcomm Snapdragon 210 chipset. It will bear the combination of 2GB RAM with 32GB of memory on the board which can be further expandable up to 128GB via MicroSD card slot. There is 8MP camera located at the back with LED flash while on front it mounts 2MP shooter. It houses 2000mAh battery at the rear with Quick charge feature. It also encompasses connectivity options like 4G LTE, Wi-Fi 802.11 b/g/n, Bluetooth 4.0, GPS, and FM radio. It measures 144×72.2×9.1mm and weighs 128grams. There is going to be another version of this handset with the name Archos 50F Helium Lite that is going to have 1GB of RAM with 8GB of memory on the board and rest of the specs remain same. This Lite version will be available at the price of GBP 79.90 or INR 7,100. It is a separate range by the company which is going to be the premium offering by the company. It will offer 5.5” HD IPS Display and will run on 1.3GHz Quad-core processor based on MEdiaTek MT6737 chipset. Just like 55F Helium it is also going to pack 2GB RAM with 32GB memory on the board and external memory expandable up to 128GB via MicroSD card slot. It is also going to comprehend 8MP camera with 2MP shooter at the front just like its kin Archos 55f Helium. It will house 2700mah battery promising 160h of standby time on dual SIM. It measures 55x77x8.1mm and weighs 162 grams. It is priced at the tag of INR 10,500 or GBP 119. There is going to be another handset with the name Archos 55 Helium 4 seasons having 1GB of RAM, 26GB ROM and 4 back covers. It will be priced at GBP 100 or INR 8,800. Both of these smart phones will be made available during the month of October. Base variant Archos 55 Helium will come up with the bundle of 2GB RAM with 16GB memory on the board.